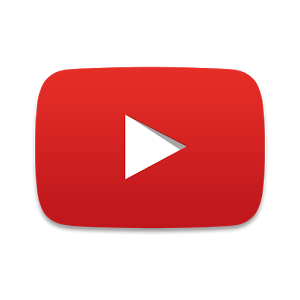 According to Google, approximately one out of every two hundred Android users reading this post actually placed the built-in YouTube app widget on their homescreen. That's not really surprising: the one that has been a part of the YouTube Android app for years isn't all that useful, it just grabs a handful of videos that the search algorithm thinks you might be interested in and plops them down in a stacked list. According to a new Q&A page, since no one is using the widget, the developers are dropping it like a sack of potatoes. Wow, it's been a while since I've even SEEN that widget. Instead, the devs intend to use the resources formerly reserved for the widget to improve the What To Watch section of the main app. 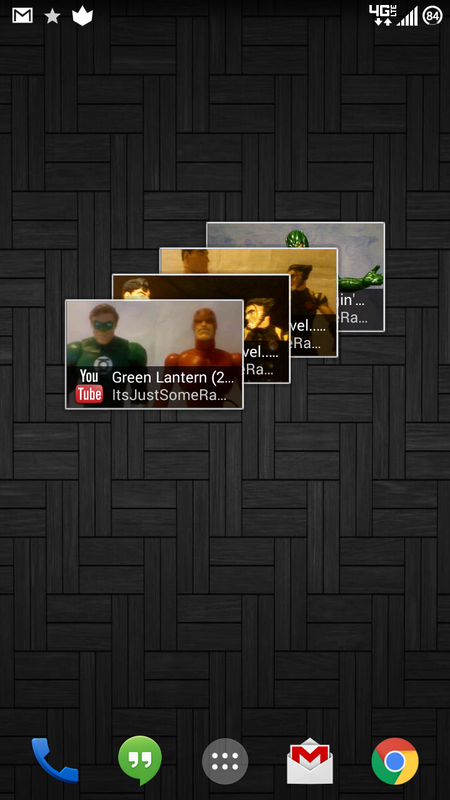 The updated version of YouTube which drops the widget is 5.10.1.5. The Play Store update has been posted for over a week, but apparently it's still not going out to some users, so we've mirrored it below for your convenience. Aside from dropping the widget, there don't appear to be any more user-facing changes. Taking a peek inside the APK, we see a few extra strings that are probably related to the upcoming download and offline viewing features, officially announced for the Indian market along with Android One. This may or may not be enabled for the rest of the world, but the functionality will likely be included in YouTube Music Key... if that ever actually launches. The upcoming "Warp" feature seems to have been renamed to "Transfer." This is an odd mechanism that, as best we can tell, is designed to use a combination of Bluetooth and Wi-Fi Direct (or Wi-Fi tethering on older hardware) to transfer a downloaded video from one device to another without using an Internet connection. That doesn't mean much for the app at present, since this feature isn't available to users anyway. That's about it for this update - you can probably skip the manual download, since there are no major changes to the interface or functionality of the main app. If you still want to be on the bleeding edge, read on.